Ready to book a hotel in Lake George? The southern end of Lake George is alive with events, cruise ships, arcades, mini-golf, wax museums, and biking, shopping, night life & the famous Fort Wm. Henry Historic Museum. There are many wonderful accommodations, from cottages and cabins to motels, hotels and resorts and bed and breakfast inns. 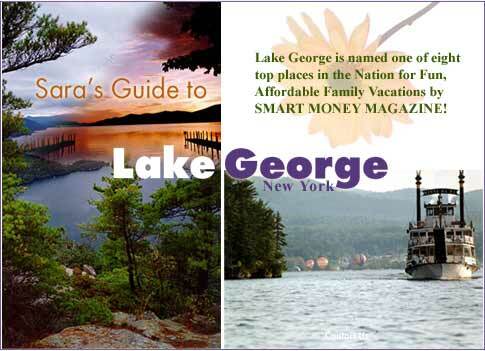 Most people come to the area because of the beauty (see the Lake George photos) of the Lake, the nearby attractions and amusement parks and the FUN FACTOR. LakeGeorgeNewYork.com E-News: Deals, Events, Specials and More!